Here are 6 areas you should track to assure you are spending your marketing dollars well. We spend money on marketing every day and don’t measure the results. Below are several measurement methods you can use to assure you are spending your marketing dollars for the biggest pay-offs. Measure the results of your service with your buyers and sellers. This is a basis for a more in-depth survey program that you can develop over time. Measuring your media sources will help you track your origin of inquiries on the properties you advertise. Show the results to sellers during your marketing presentation, so you won’t waste money on advertising that doesn’t bring a particular buyer to that particular seller. This is a wonderful method to use to prove to sellers the principles that you know to be true—how buyers find the homes they buy. This shows you exactly what’s really going on in your marketing. Share it with sellers to back the claims you make in your marketing plan. Evaluate a marketing campaign—a series of marketing tactics to a particular market. Use this to analyze your various marketing tactics. Make adjustments in your plan as needed. 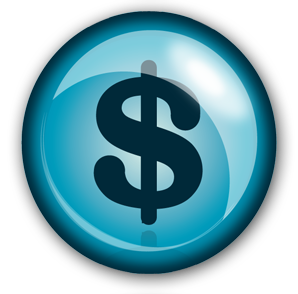 What are you using right now to measure your marketing dollar impacts? Do you even have a marketing plan? 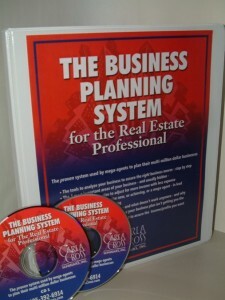 If not, you need to create a marketing plan, and then budget for your expenditures in the plan. Finally, you can measure the effect of those marketing dollars, and hold your business accountable for results. Make it easy on yourself. I’ve put together all the sheets for you to use to analyze your spending in these 6 areas. 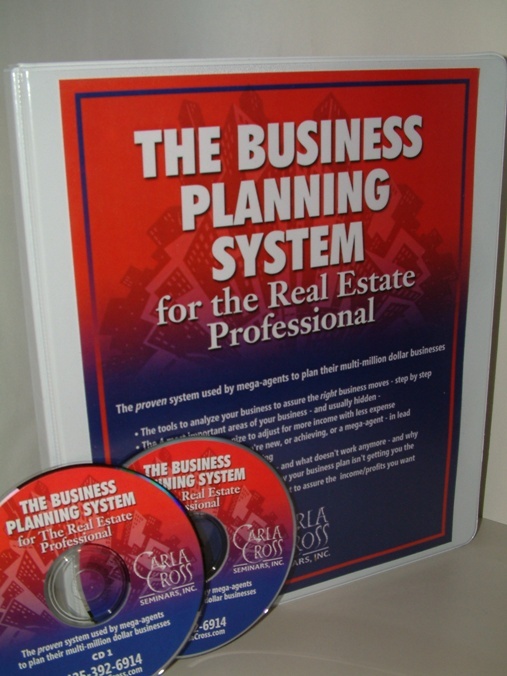 Take a look at The Business Planning System for the Real Estate Professional.